Balochistan is the largest province of Pakistan geographically, covering 45% of the national territory. 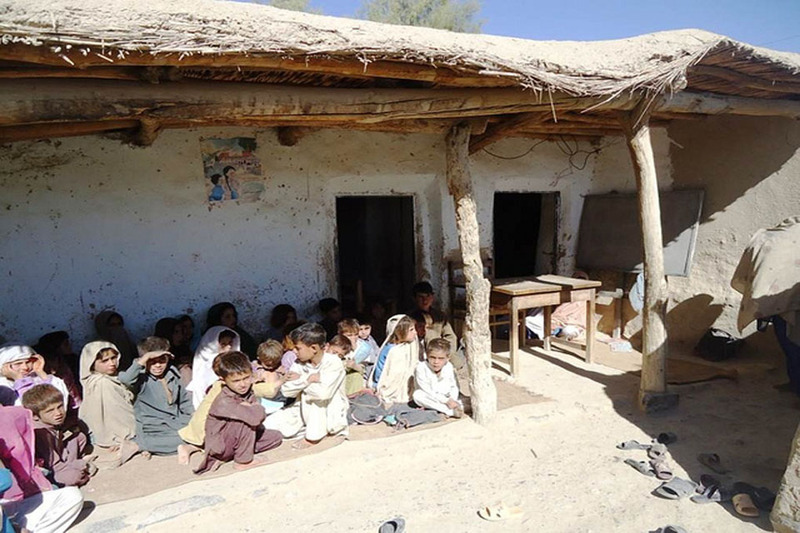 However, the educational system in the province is the worst with only 12,500 primary, middle and high schools with more than 7,000 schools out of the total number consisting of a single room and a single teacher. There is no denying the fact that we have a poor education system, especially in rural areas. When it comes to Balochistan, the system is even worse not because of any budgetary constraints but because of maladministration. 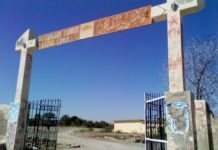 The appointment of teachers on political basis or by other illegal means without due merit is also one of the reasons for the failure of the education system in rural areas of Balochistan. In spite of all this, the teachers, because of their associations, have managed to achieve timescales which have made their salaries attractive, while no other province, especially in the education sector, has such attractive pay packages. The fact that Punjab and KP are performing better than Balochistan is only because their appointments have been made on merit. 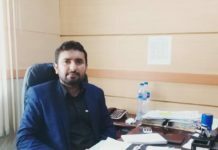 I admire the Balochistan education secretary who has realized the matter and is all prepared to make the changes. The secretary is being opposed because he is against ghost teachers and ghost schools.